The mission of Seffner Christian Academy’s guidance department is to enhance the student experience in achieving academic excellence. The focus of the program is assist to students in making wise decisions as they seek God’s will for their lives as they plan their careers, develop interpersonal relationships, and form a worldview based on the principles of God’s Word. 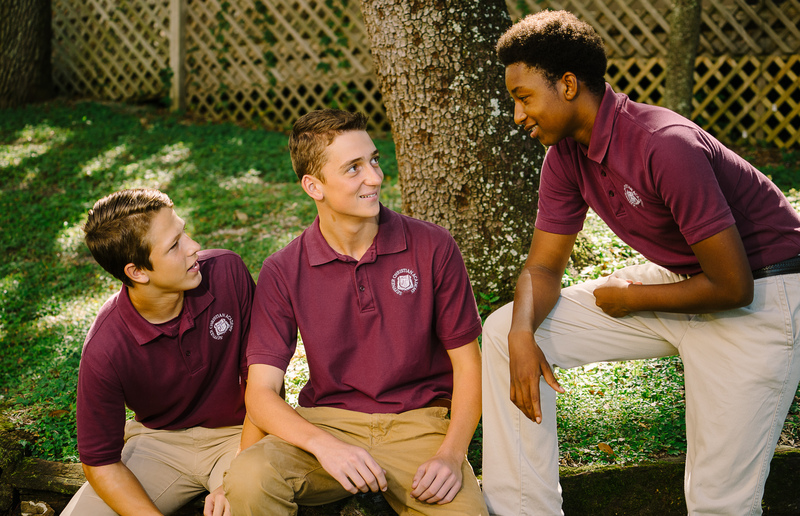 The school counseling department at SCA exists to assist and support students and their parents as they make choices about the future academically, socially, and spiritually. 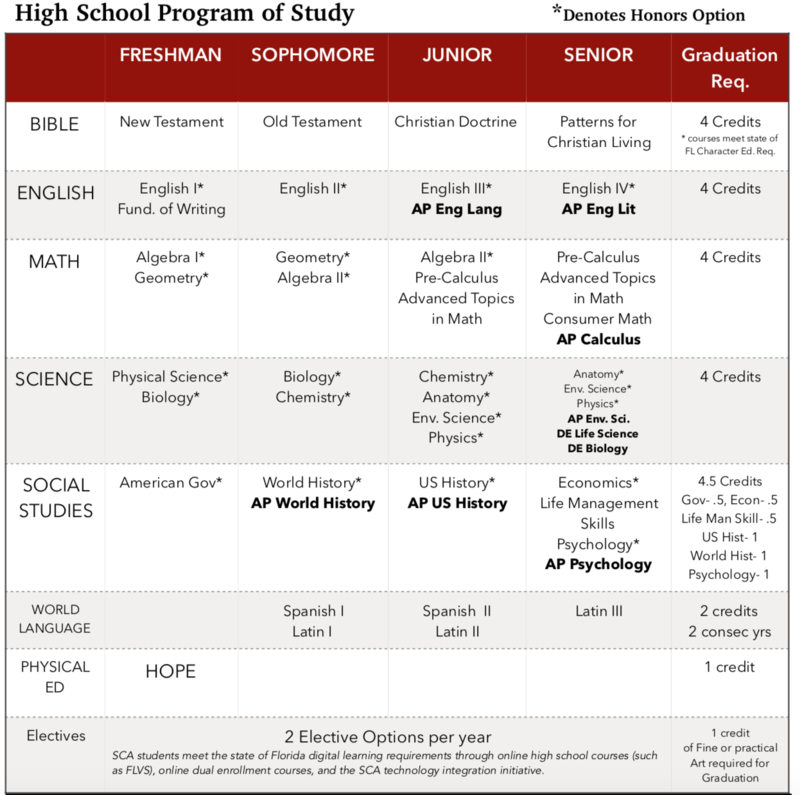 Beginning in high school, students meet with the school counselor to track and plan their high school experience, and adjust as necessary until the senior year. Informative parent meetings, emails, and newsletters are communicated to parents through the year, after standardized test results return, and when new academic or scholarship data is updated. The school counselor strives for optimum exposure to the highest level of responsibility and reward. As students prepare for their future, they are encouraged to take personal responsibility for their plans and goals as they seek God’s will for their life. Counseling for Elementary or Middle School students is on an as needed and requested basis. Administrators recommend meetings for students with determined needs, and the School Counselor works with the parents and students. All counseling at SCA is founded on the Bible and God’s authority. We seek to determine His will, demonstrate His love, and resolve problems according to His Word.